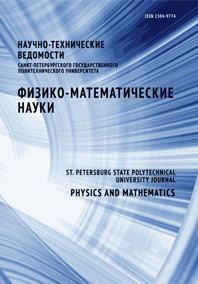 Demkin Vladimir N. Stepanov Vladimir A. Shadrin Maxim V.
The article considers the influence of the factors limiting the accuracy of the laser triangulation measuring instruments and especially their applications in rapid prototyping. Particular attention is paid to an abrupt change of the reflection coefficient, the influence of slope and shadow areas. To improve scanning accuracy and reduce the factors that limit the possibilities of triangulation gauges, we propose a new orthogonal to the optical design of the laser sensor.